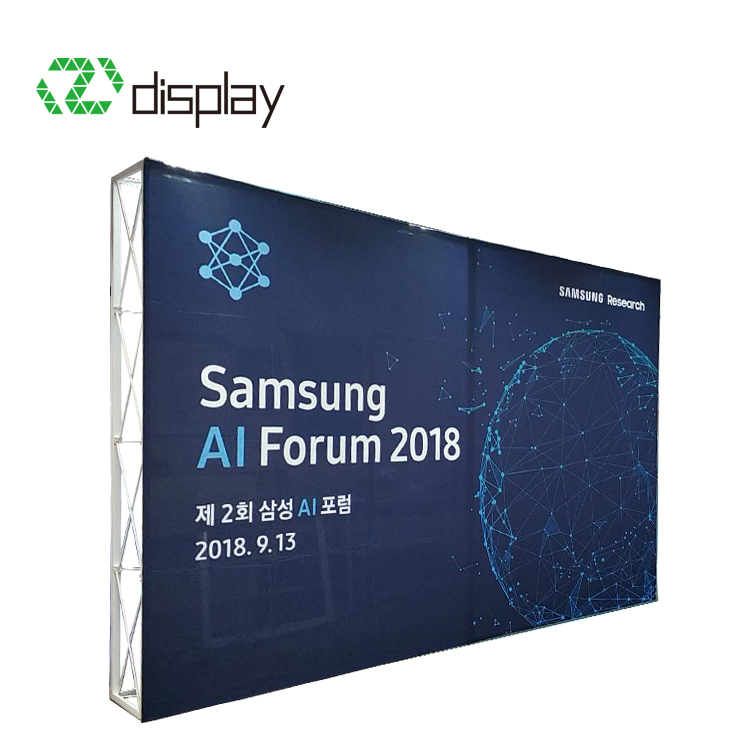 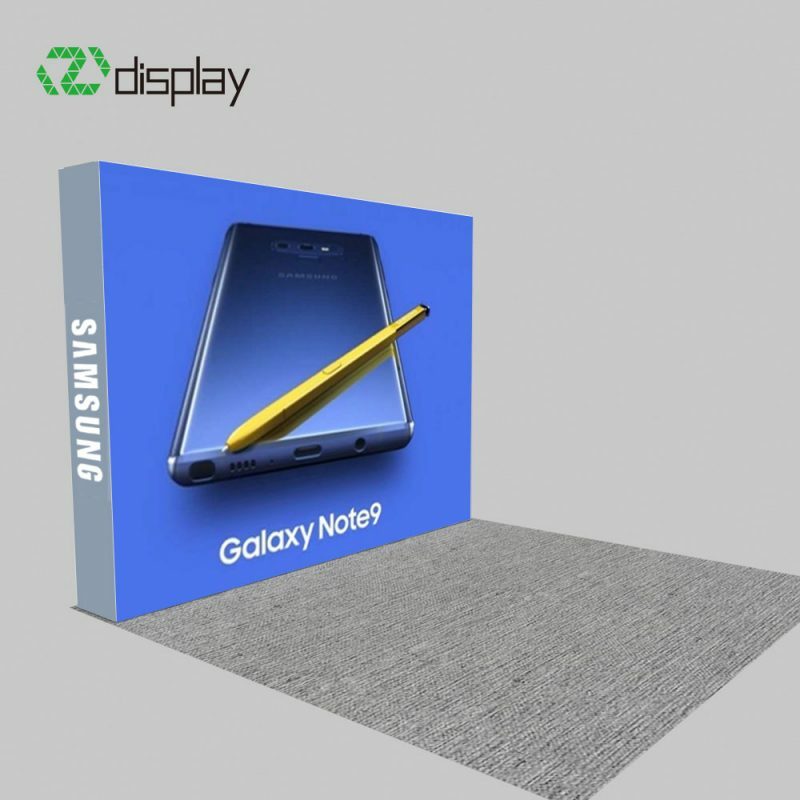 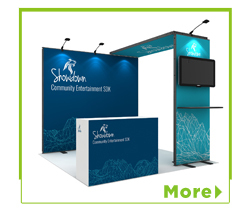 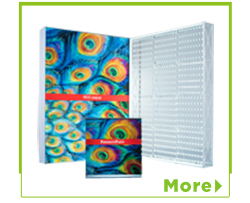 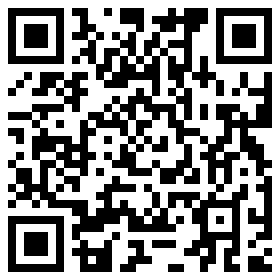 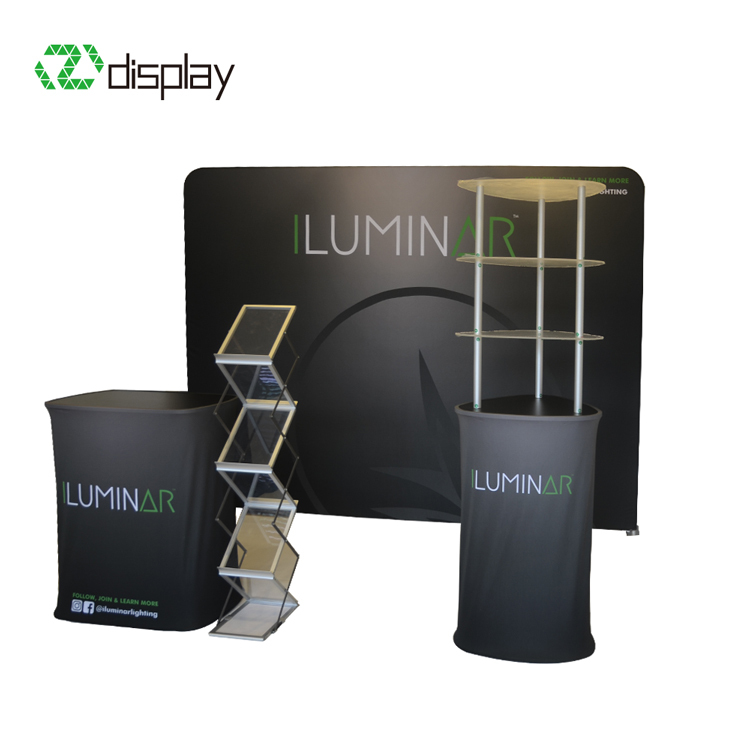 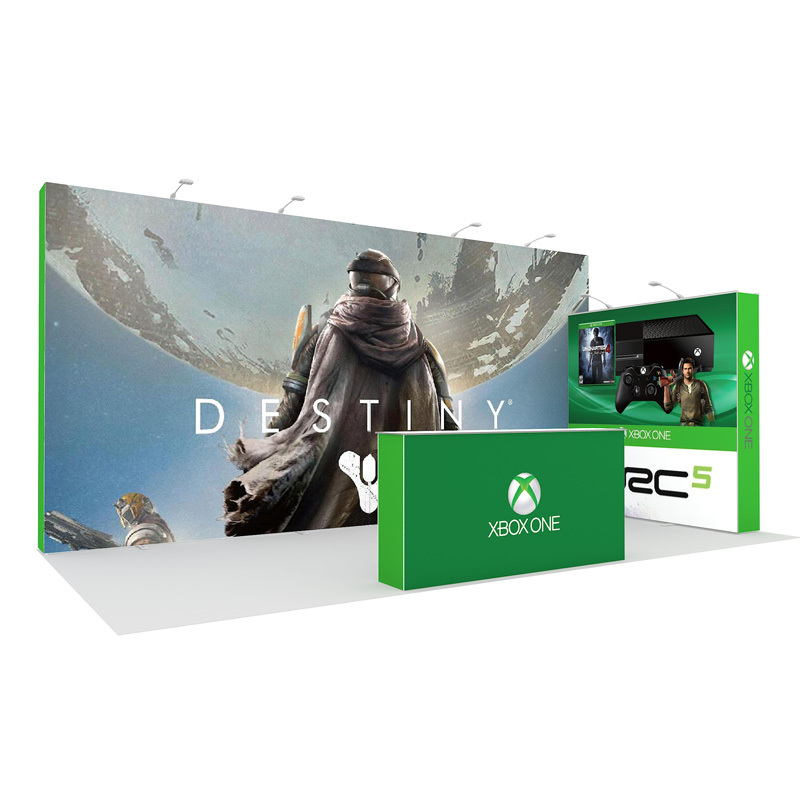 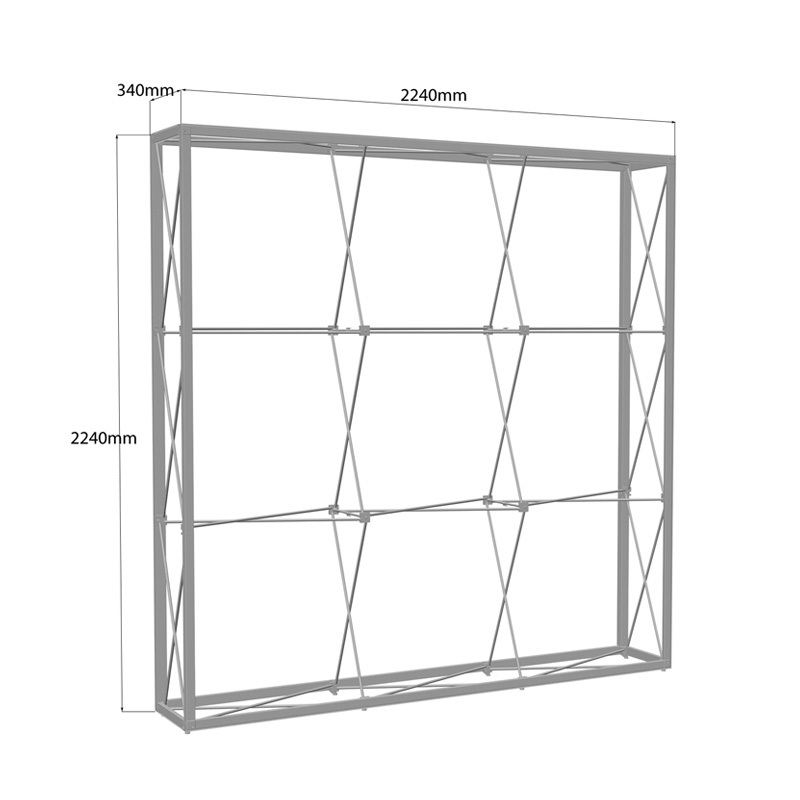 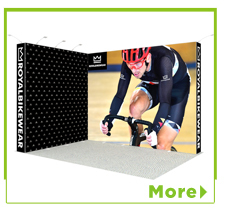 Home / Products / Pop up Display / 10ft / 8ft Portable Pop Up Display Backdrop Wall For Exhibition Stand Promotion. 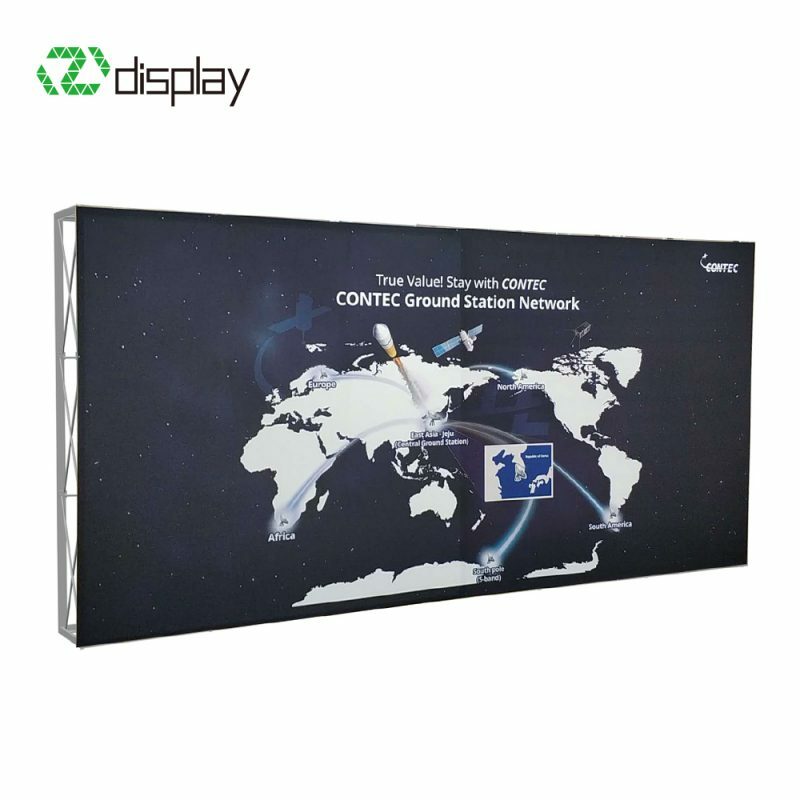 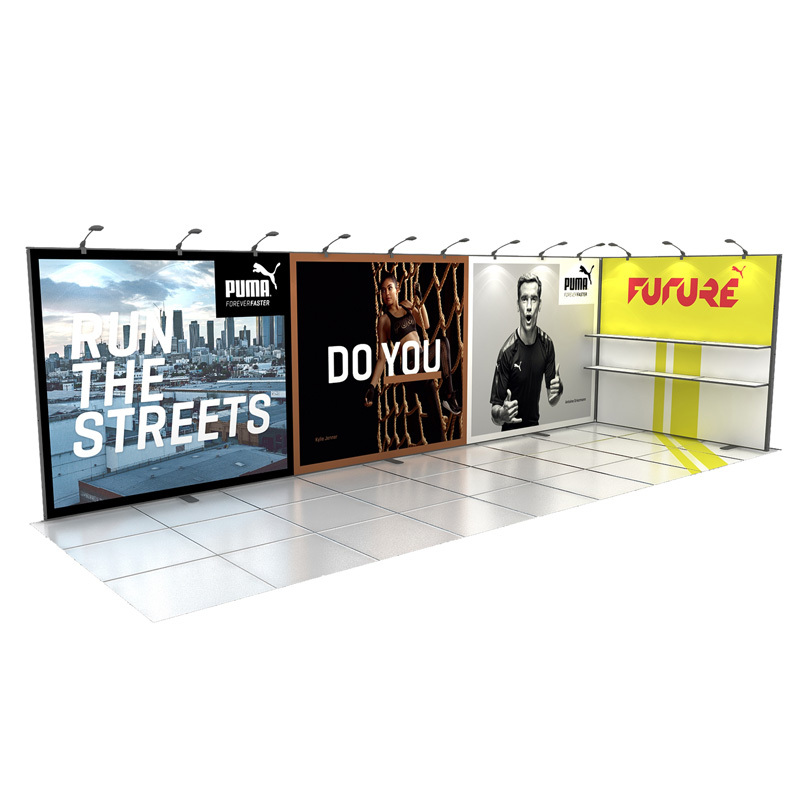 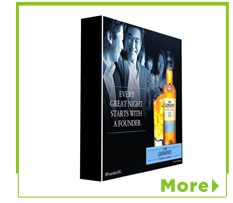 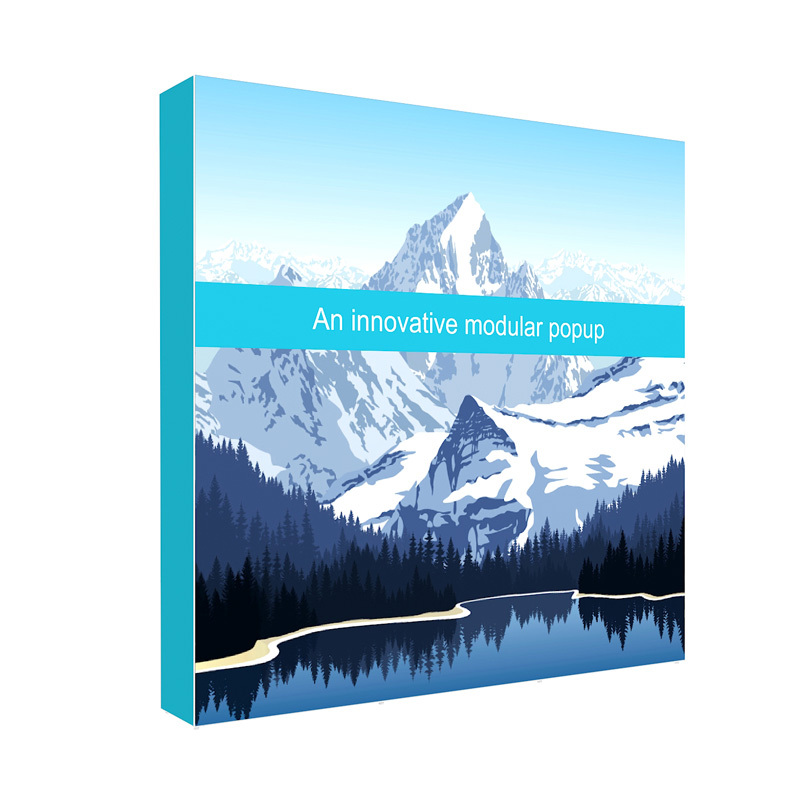 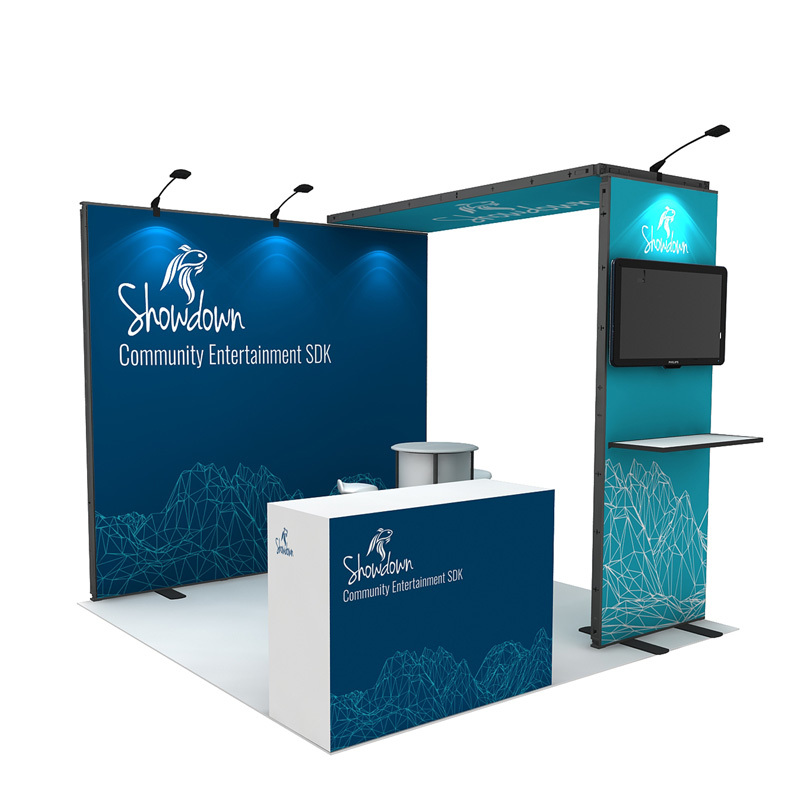 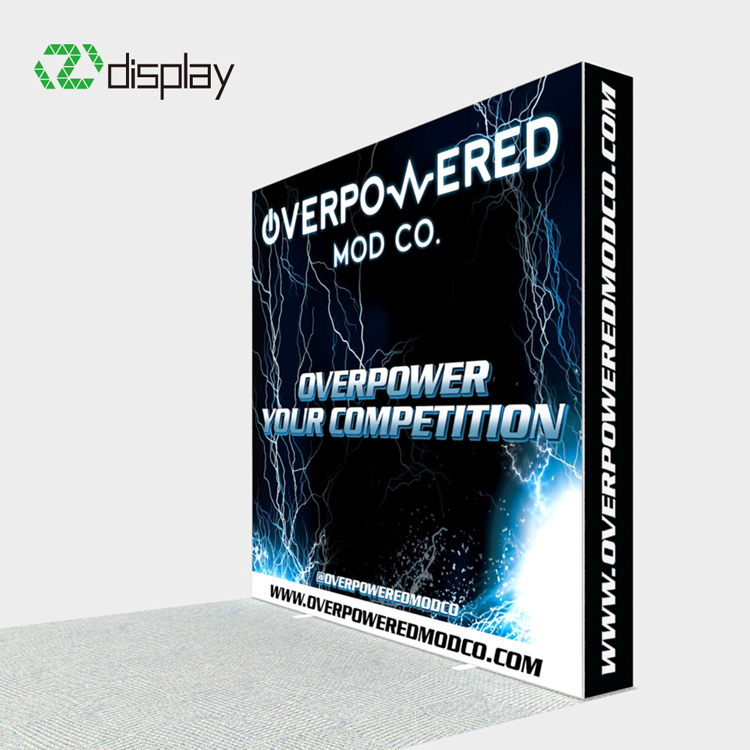 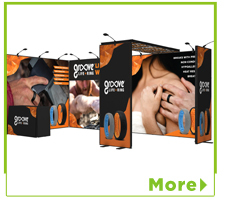 8ft Portable Pop Up Display Backdrop Wall For Exhibition Stand Promotion. 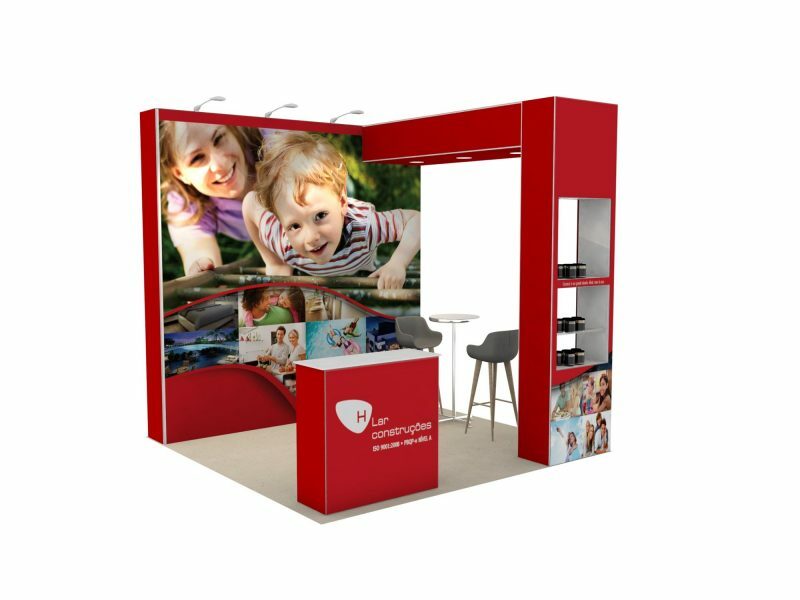 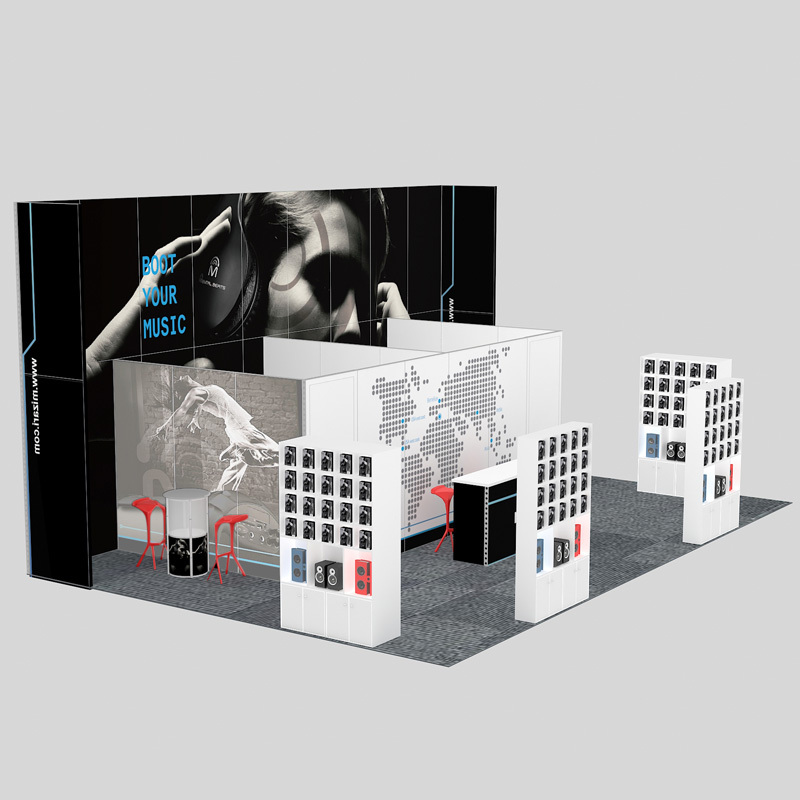 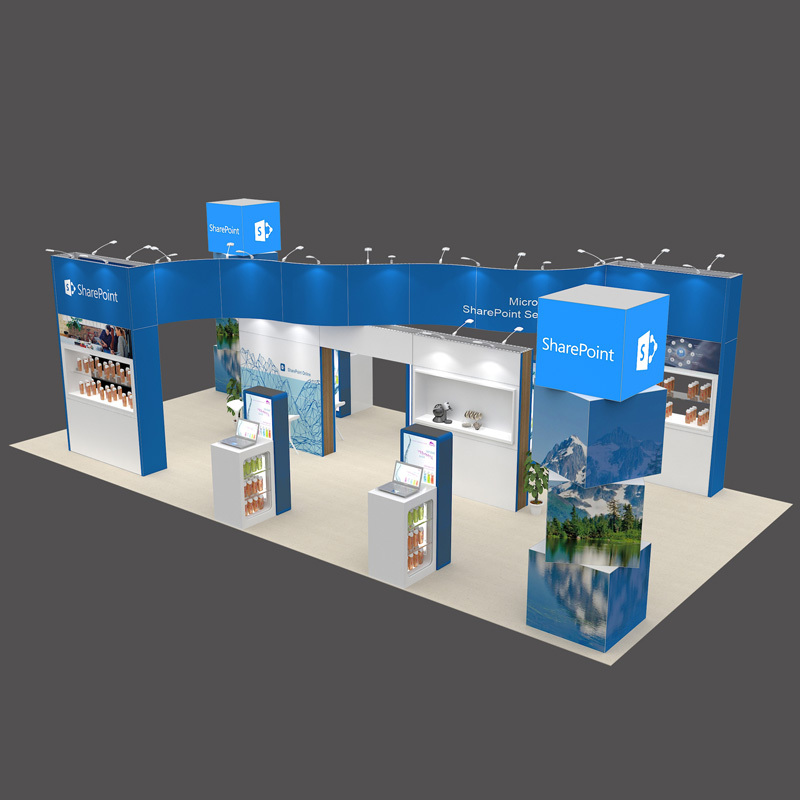 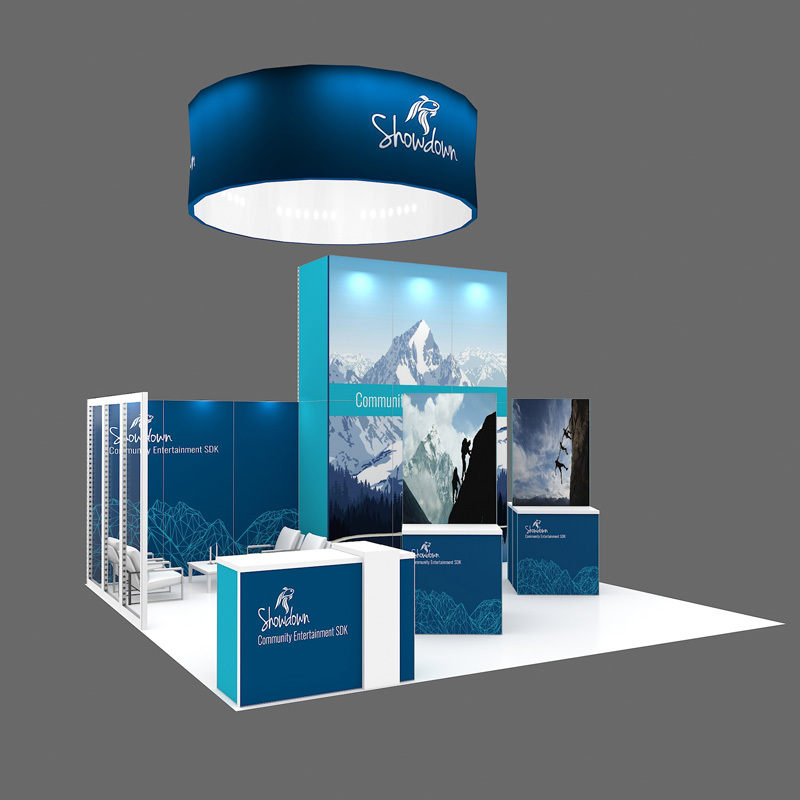 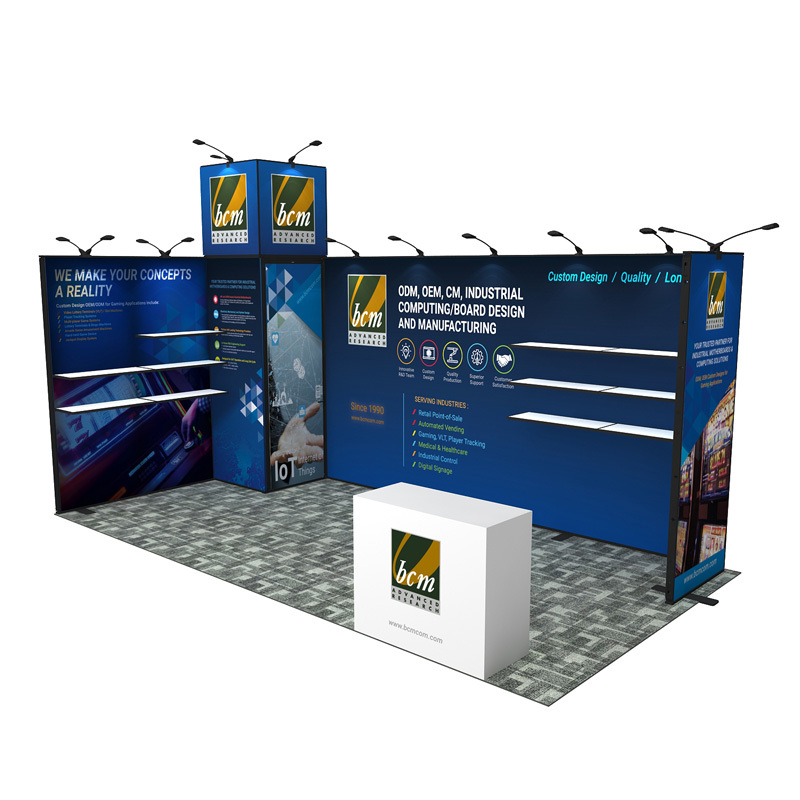 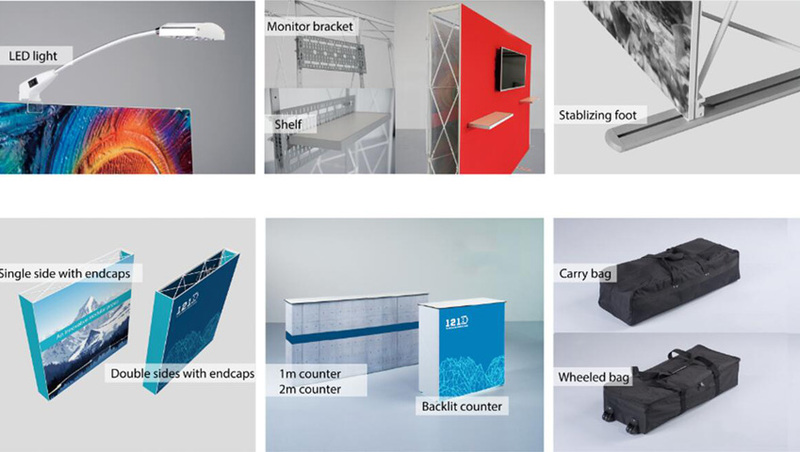 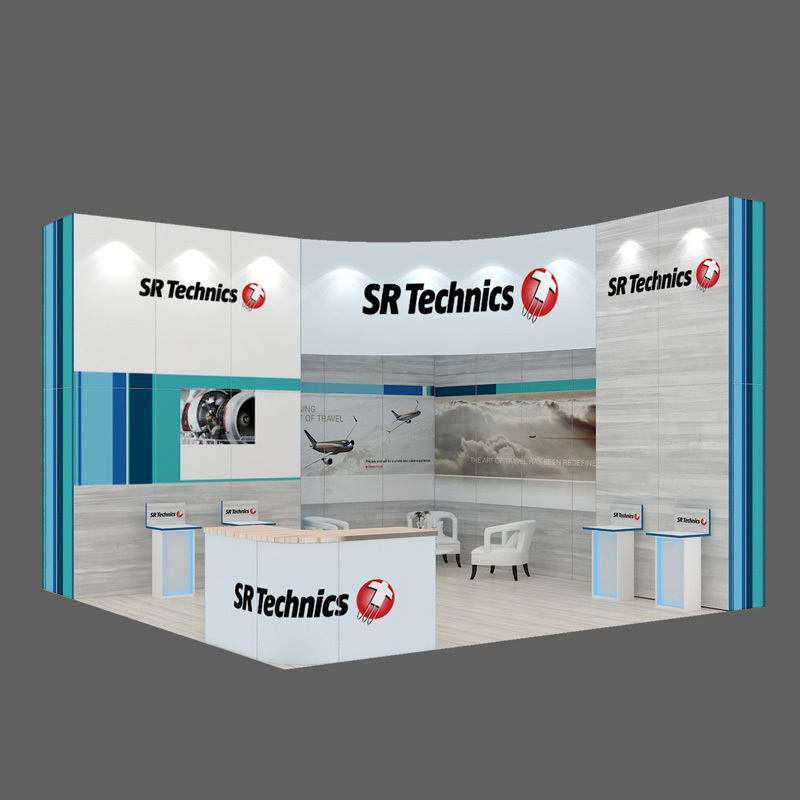 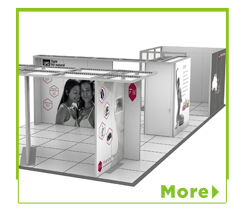 ● Hangzhou Yier Display Co.,Ltd is a famous China Exhibition Stands Manufacturers and Exhibition Stands Suppliers,If you have inquiry or have an intention to 10ft Portable Pop Up Display Backdrop Wall For Exhibition Stand Promotion,please contact us any any time by followed contact information.